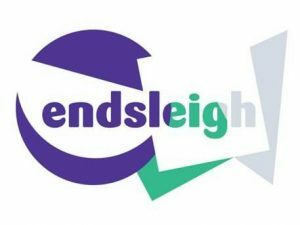 Endsleigh Insurance are committed to providing a high level of customer service for all of its customers. These customers can get in touch with the support team via Endsleigh Live Chat Service. Customers can also complain if they don’t feel the company have delivered its best, and the team would be happy to put things right for them. Endsleigh Insurance Live Chat option can be found on the bottom right-hand side of the page. Once you click on it, you will be able to talk to the customer support team. Copyright © 2019 Live Chat Directory – Powered by Customify. Please note that we are a directory of UK live chat companies.